In modern megacities, transportation takes a significant role in people’s lives, because we all face a vital need for renting a bus or a minivan, which satisfies your needs. However, Orlando limo assumes full responsibility for the safe and comfortable delivery of passengers to their destination. 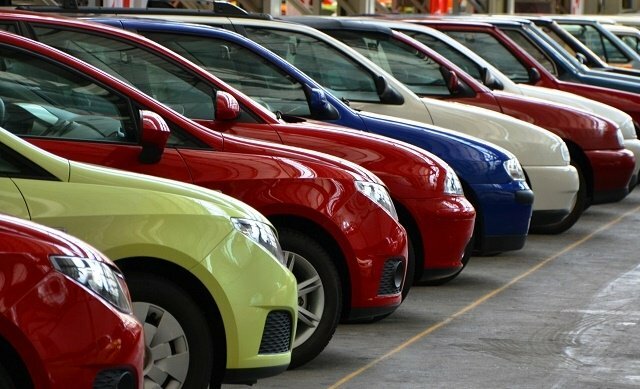 That’s when we all resort to the service of renting buses or mini buses to transport companies that lease a minibus or bus. The Orlando limo will help to overcome all our problems related to transport, thus protecting us from getting puzzled, when there is a group transportation issue. 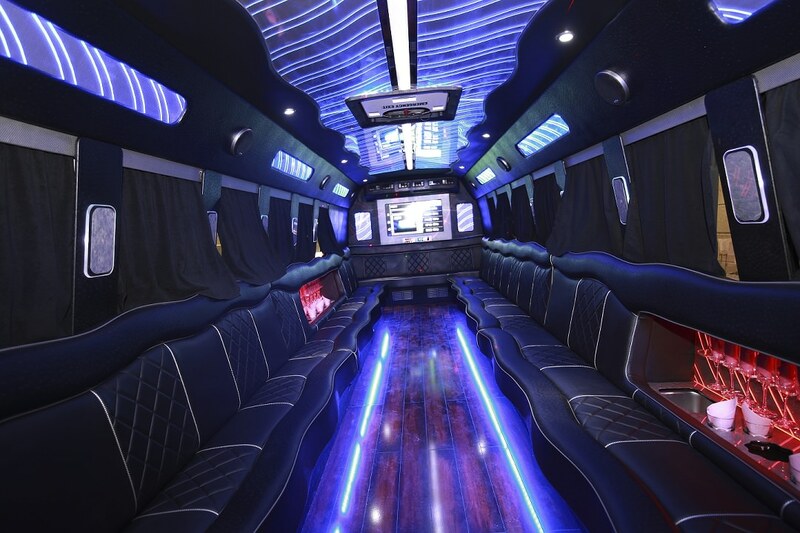 While looking at all the requirements, Orlando limo bus service is quite beneficial for all of us, because the service satisfying our demands. Hiring the best bus service to provide comfort level, isn’t so? Many companies do not care about the quality of the service, which often leads to disastrous results. Therefore, when choosing a company, one must especially clearly understand its status in the segment of this market and not be guided by the principle of cheapness, since it is not a criterion of reliability and safety. Rent a bus with a driver for a wedding is much more convenient than resorting to the services of individuals. All your friends you can invite as guests and they like to sit together while reaching in one place. Due to this opportunity, they will be able to feel the charm of the whole celebration. Ordering a bus for the whole day, you get rid of the problem. The bus driver will take everyone to their homes, and if desired, by the time you can order a car for the trip home. 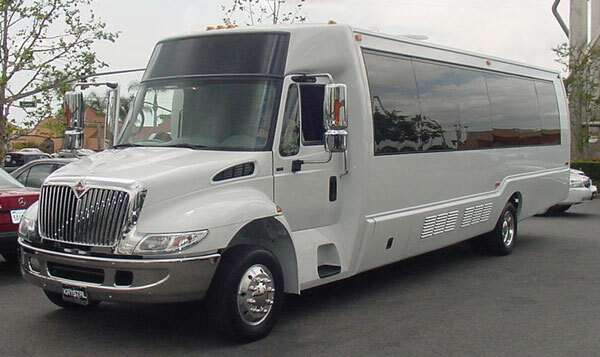 Many people think that renting a bus for a wedding is very expensive and try to avoid these wastes but when you consider Orlando limo you are free from any sort of tension. However, this opinion is erroneous, and the convenience is added quite a lot. 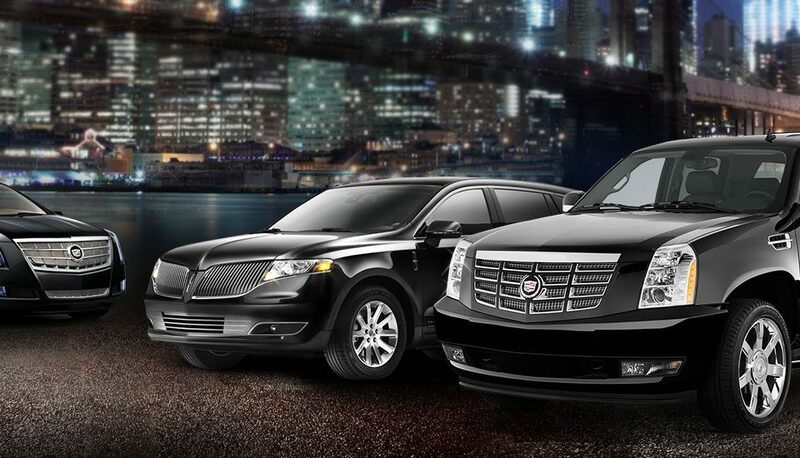 To comfortably celebrate the event, it is better to hire Orlando limo bus service in advance. Spend a bit of money on a bus rental, so that your big day will be memberable one and people get an unforgettable impression. Why one must need to hire the bus service for any occasion? Service ensure a decent level: Orlando limotransport delivered on time, in perfect condition, and drivers are real experts in their own business, who are able to take actions of any level. Savings – such as renting a bus is actually cheaper than self-searching for private transport for the transportation of passengers, including you save the main resources – time and nerves. Since urban public transport often fails, especially during rush hours, when the streets of big and small cities are crowded with vehicles, as a result, street congestion occurs. The Orlando limo is the popular bus rental service that will be very useful for all of us.